Apple has updates its CloudKit service with server-to-server capabilities, making it easier to use outside of Apple’s locked-down environment. In addition to providing a web interface for users to access the same data as your app, you can now easily read and write to the CloudKit public database from a server-side process or script with a server-to-server key. 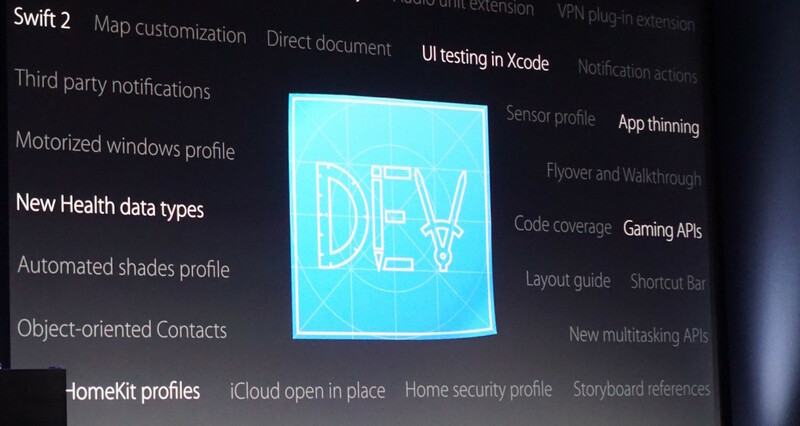 Ahead of this development, CloudKit was best utilized as a direct backend for apps and services Apple allowed via APIs. It let users read and write to a database, but there was little functionality beyond that. With this server-to-server feature, developers can add items to a CloudKit stack without a user needing to initiate requests by opening apps. Aside from the clear benefit to developers, this also means users can expect a more robust app experience. Of course, this is a timely feature from Apple. Developers are still reeling from Facebook’s Parse shutdown, and while Parse Server is now open-source, CloudKit now serves as a more able replacement.